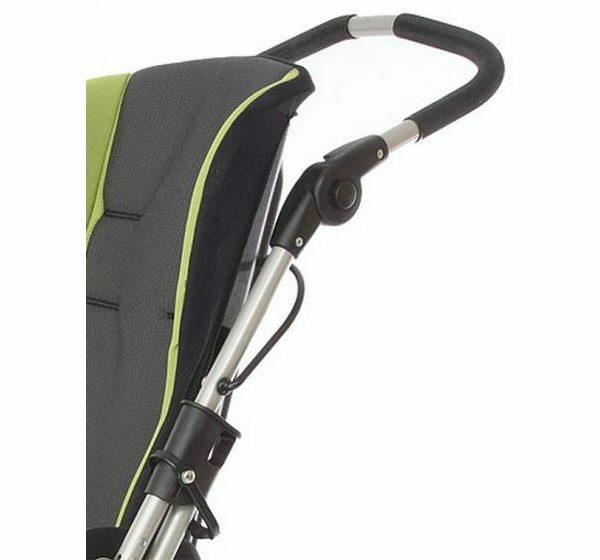 The Pixi is a light and nimble stroller with great postural support. 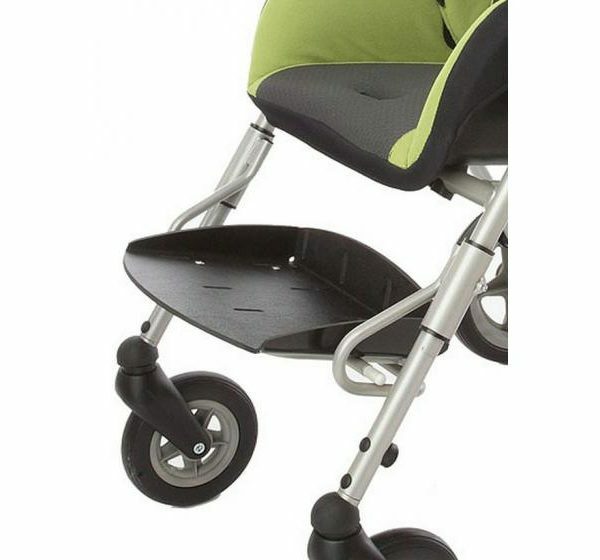 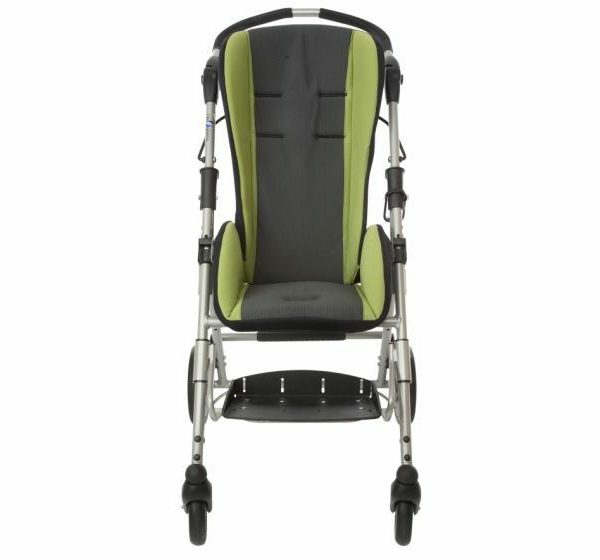 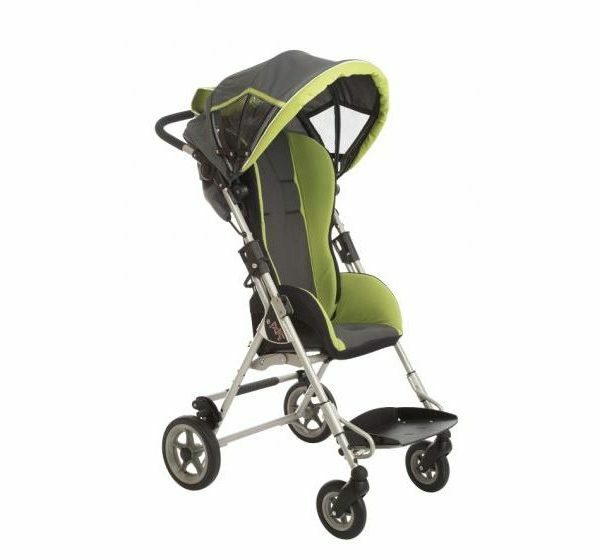 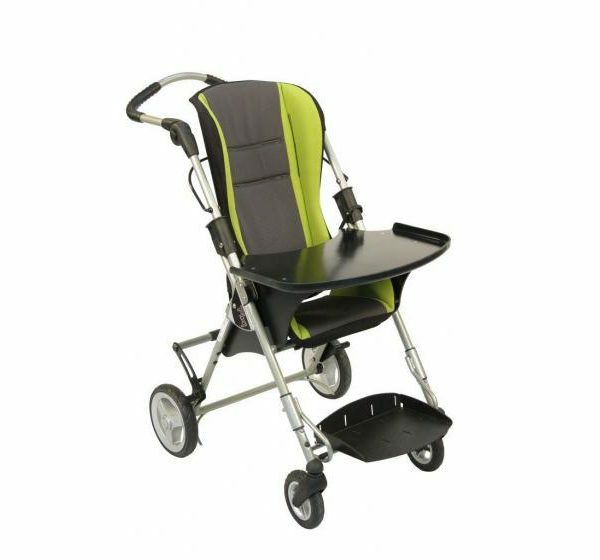 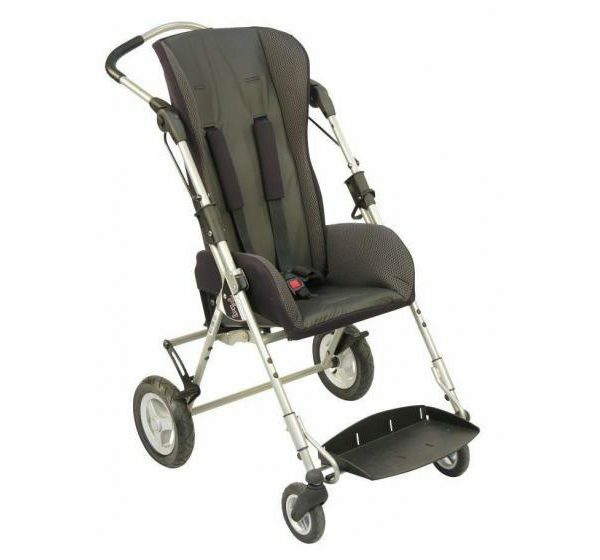 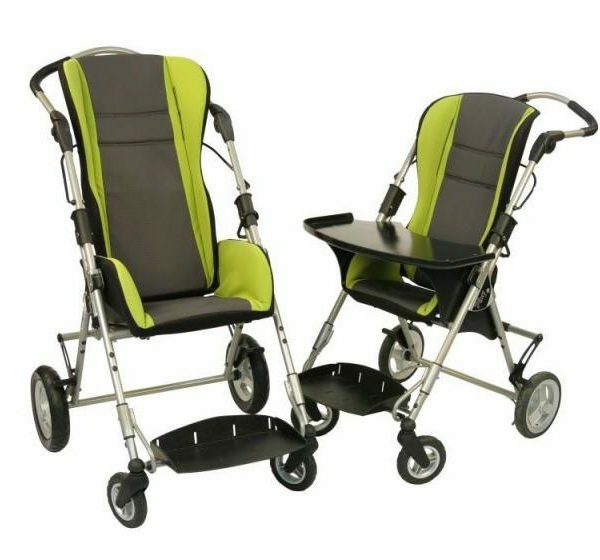 It also looks good and wouldn’t be out of place alongside some of the most popular strollers in the wider market. 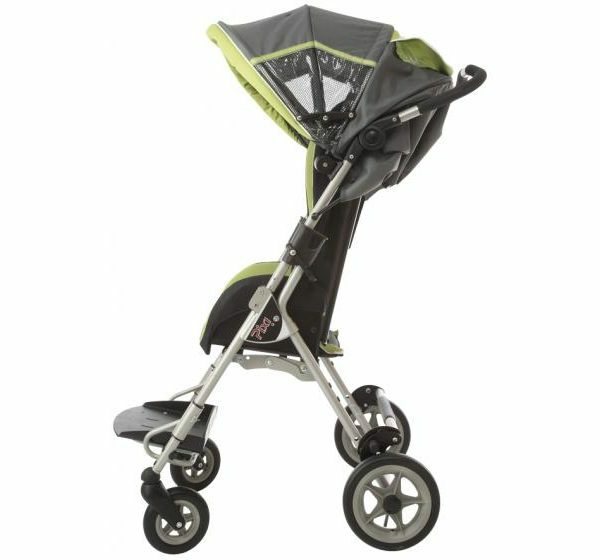 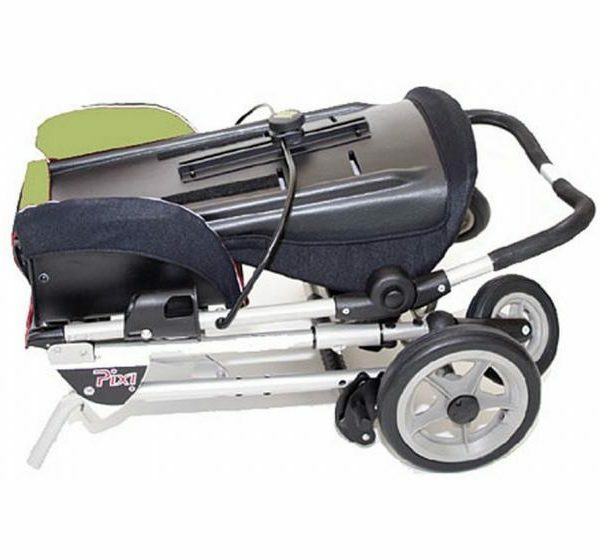 Download the Pixi Stroller brochure, or visit the Medifab website for additional information.